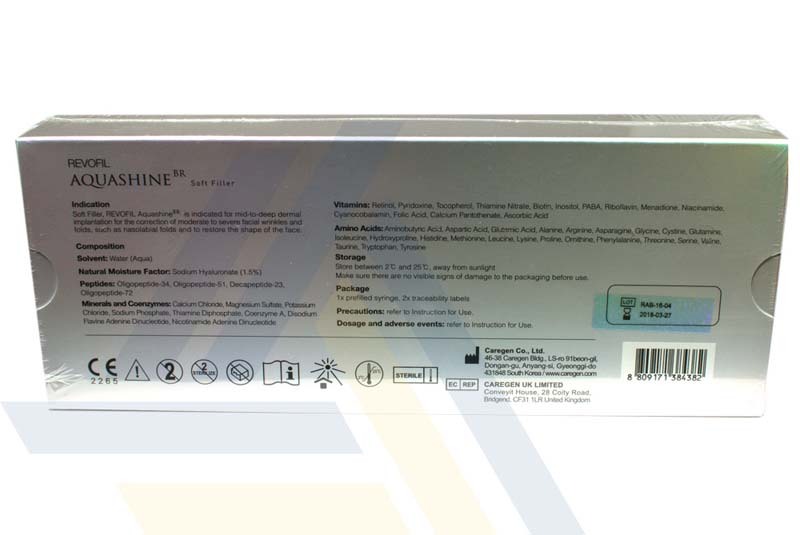 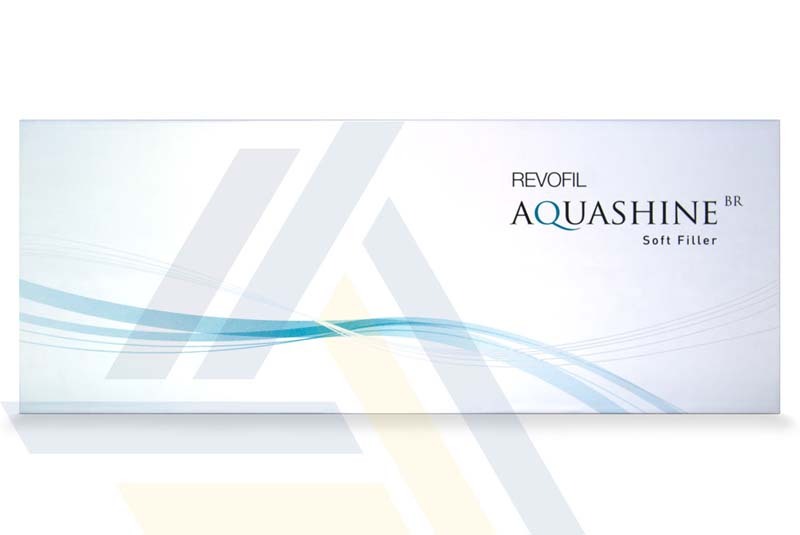 Order REVOFIL AQUASHINE BR SOFT FILLER from Ace Medical Wholesale. 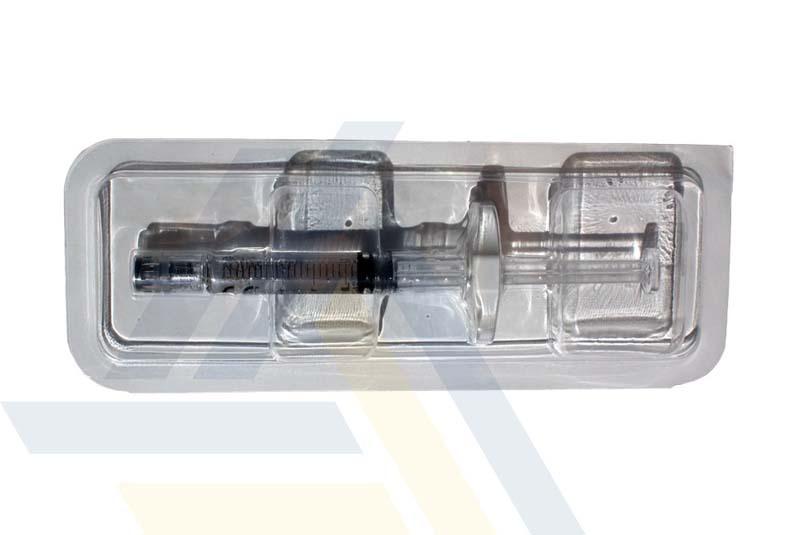 This dermal filler contains hyaluronic acid and a skin-rejuvenating complex of vitamins, minerals, coenzymes, and amino acids. 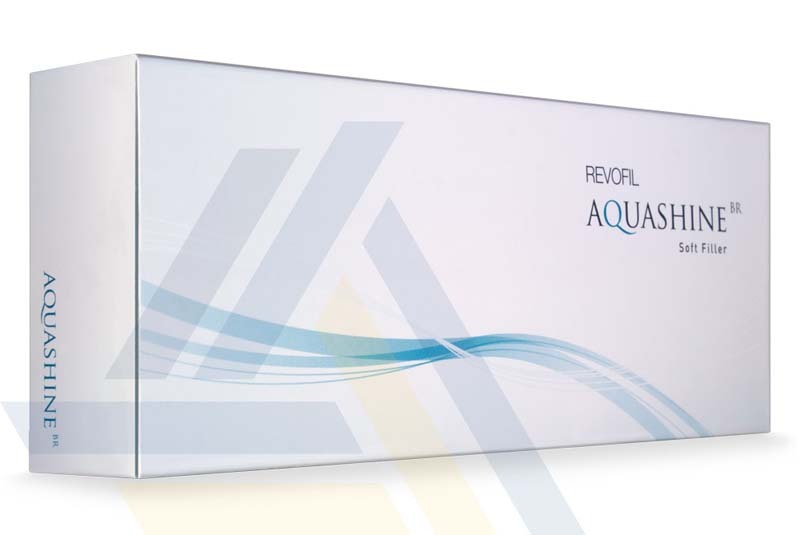 Use this filler to add volume, tighten pores, and brighten skin, reducing the look of moderate to deep wrinkles and hyperpigmentation.